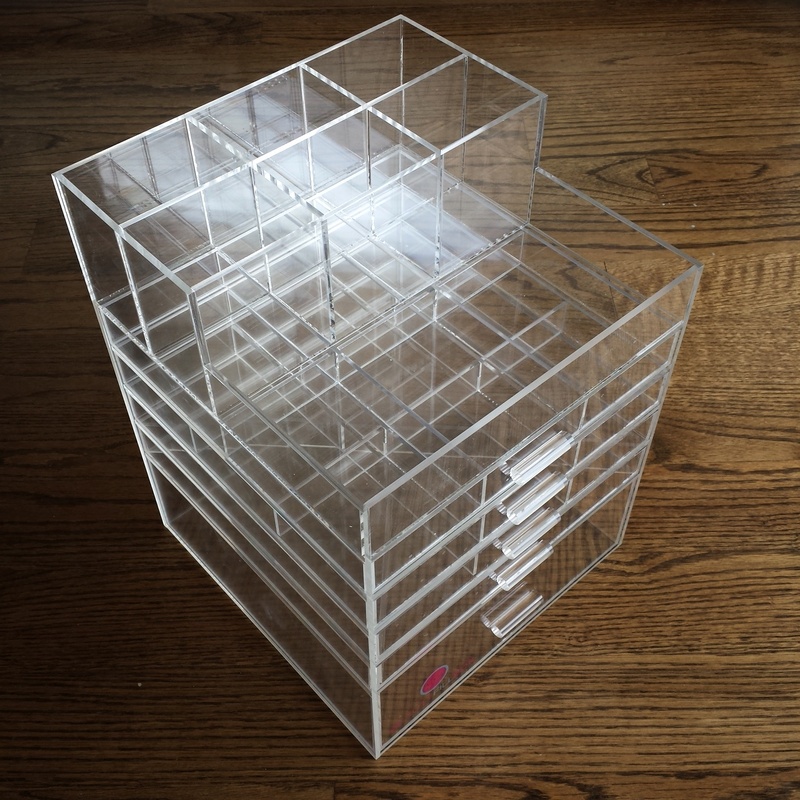 I’ve been wanting a way to store my growing makeup stash in a beautiful see thru organizer since forever,and BeautyFillBox had a giveaway on Instagram with I’ve won,and they made my dream come true. 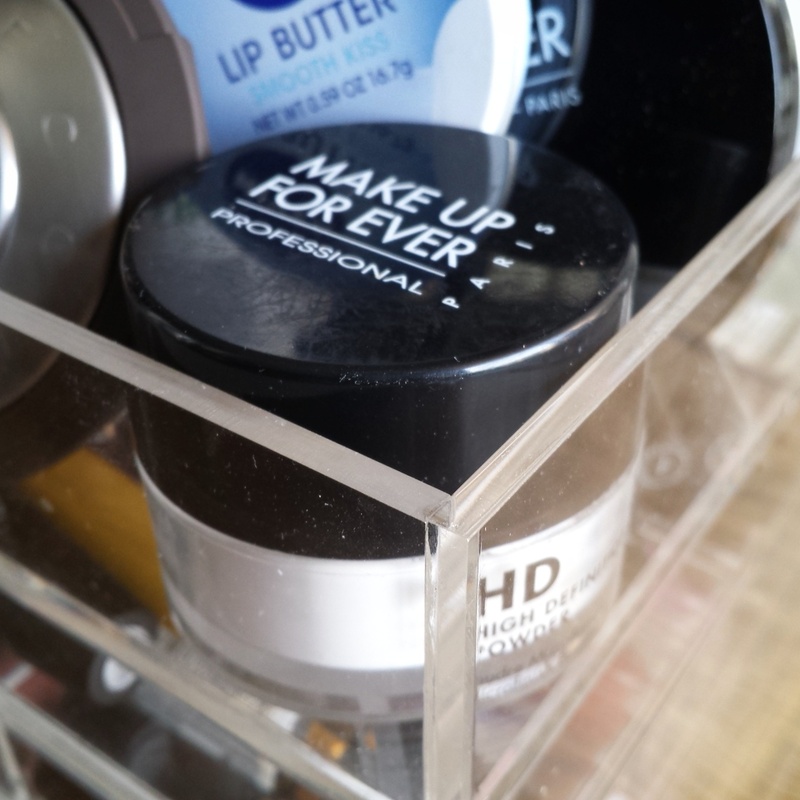 The box seems small,wich is great cause i wanted to minimize how I keep my makeup,but it holds gigantic amount of makeup. -Once you fill it up with makeup it’s really heavy,so don’t think about move it here or there,because it might be impossible. -Very sharp edges.On my first day i’ve got a nasty scratch while i tried to organize my makeup in it. 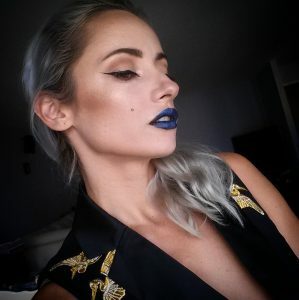 I hope the pictures can show the giant amount of makeup i store. 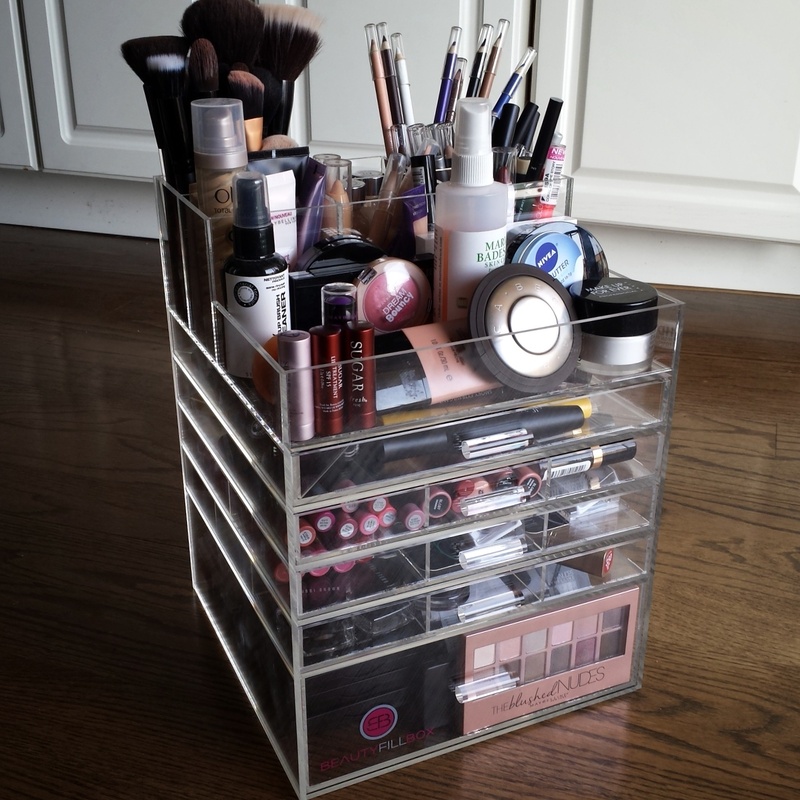 Let me know if you own this or how you organize your makeup in the comments bellow. I almost shouted out loud when I saw this on Instagram!!! So beautiful!!! I have one of these! 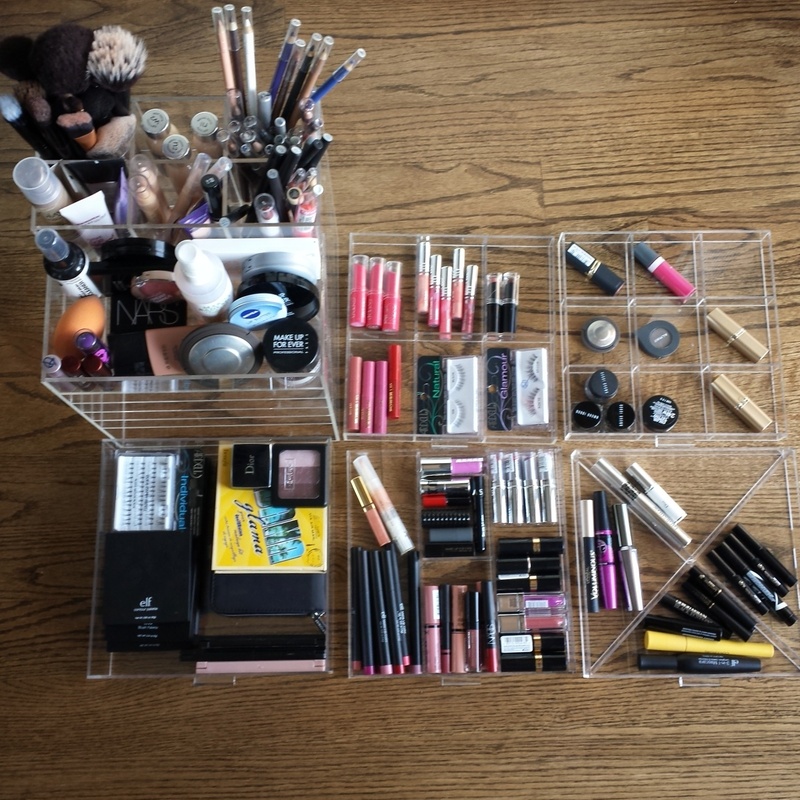 Not as big as yours but very handy, plus I love looking at all my makeup! 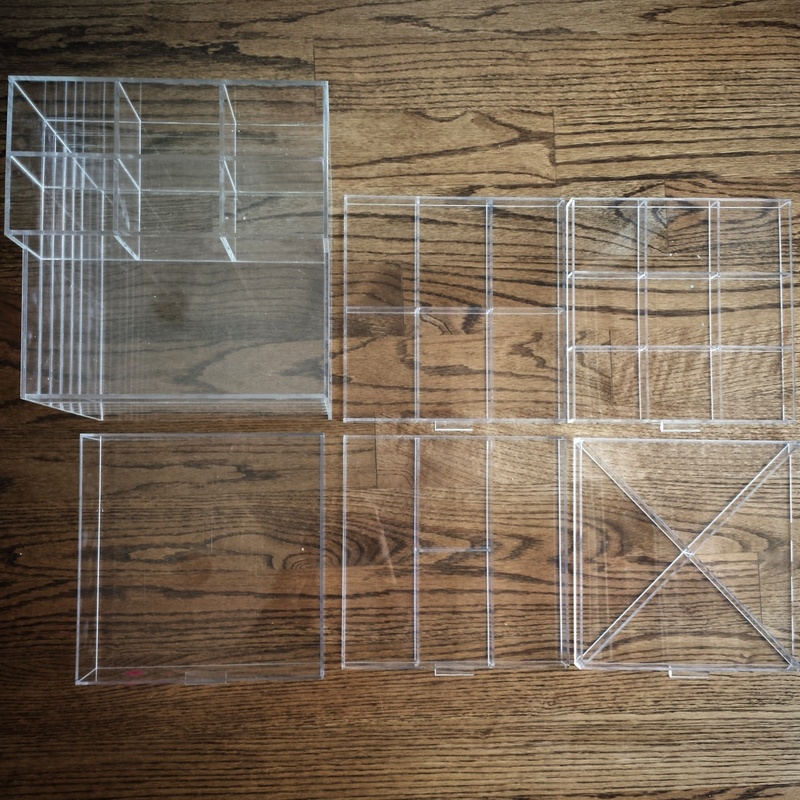 I can’t afford the kind of organizers that I would like to I went to walmart and got a 11 dollar 3 drawer thingy and I separate the items using the eyes, lips face method.